Meet Caitlin Osborn: Our New Nonprofit Services Intern! Charities Review Council is excited to welcome Caitlin Osborn as our new Nonprofit Services Intern! Caitlin is currently in her last semester of the Master of Public Policy (MPP) program at the Humphrey School of Public Affairs where she concentrates in Public and Nonprofit Leadership and Management. 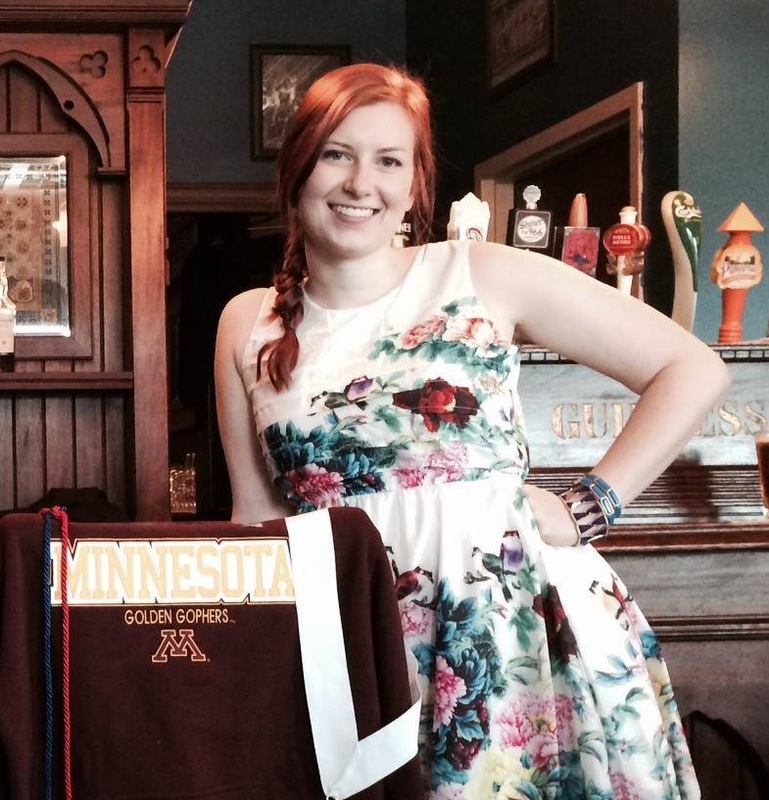 At the Humphrey School, Caitlin serves as the MPP Degree Representative on the Public Affairs Student Association, where she facilitates conversations and actions around the evolution of issues concerning students in the MPP degree program. Caitlin hails from Roca, Nebraska, where she grew up loving the Huskers (Go Big Red!) and learning to drive on gravel roads. My favorite Accountability Standard® is Impact on the Community. It is important for donors to see that their gifts have made a tangible difference in someone’s life or the chosen issue area. I also think it’s really important for donors to see the nonprofit’s goals. This shows donors that the nonprofit is committed to progress. 2. How have you seen nonprofits have an effect on community? In nonprofits that I’ve worked with and also through studying the sector in general, I’ve seen nonprofits have great effects on communities. They engage communities in conversations about important issues and provide opportunities for betterment. 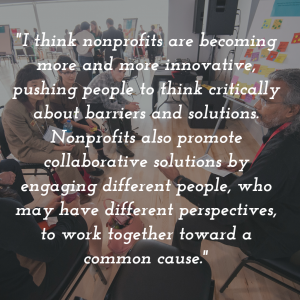 I think nonprofits are becoming more and more innovative, pushing people to think critically about barriers and solutions. 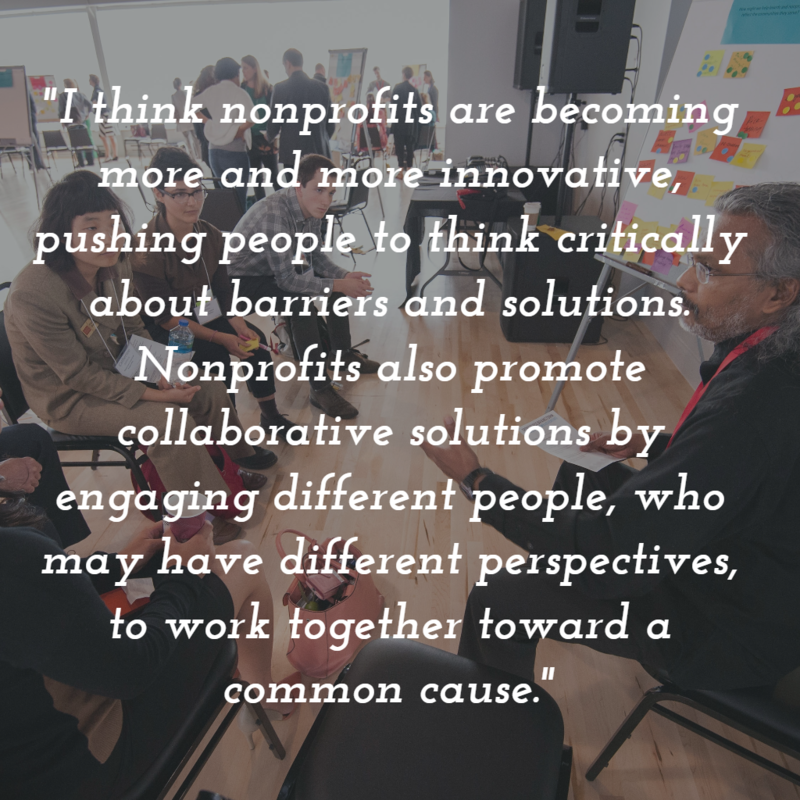 Nonprofits also promote collaborative solutions by engaging different people, who may have different perspectives, to work together toward a common cause. When I’m not at the Council, I love to take walks, read historical fiction, sing in the shower, take selfies with my cat, and do anything involving friends and food. 4. If you could be a superhero, who would you be? And, why? I would be a superhero dedicated to fighting the injustices against women that are still so common in the world today. 6. If you could listen to one CD for the rest of your life, what CD would it be? Maroon 5, Songs about Jane. Takes me back to the angsty middle school days. I am most excited about learning new skills, such as social media, that will help me move forward on whatever path I choose following graduation. I am also excited to work with the amazing staff here at the Council, who have already shown so much interest in me and great passion for the work they do. Caitlin will be supporting Charities Review Council’s Nonprofit Services Team with completing nonprofit reviews, curating donor and nonprofit communications, and assisting with outreach efforts. Join us in welcoming Caitlin to the Council by reaching out to her via email or LinkedIn!